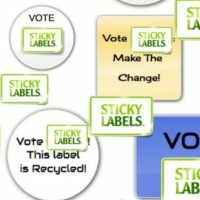 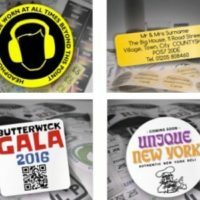 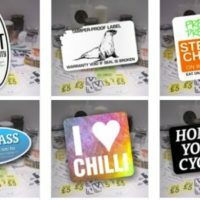 The latest news from the Sticky Labels team. 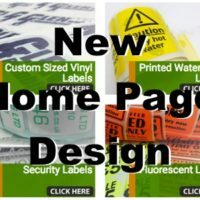 Here you’ll find out about the developments within the company. 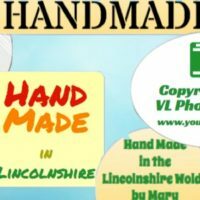 Keep coming back regularly and find out more about us & our products. 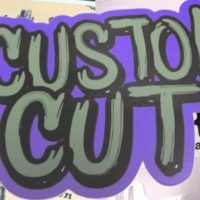 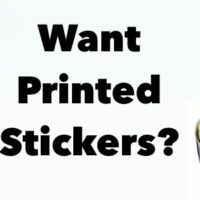 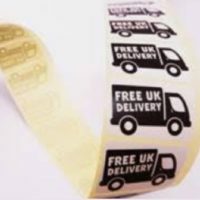 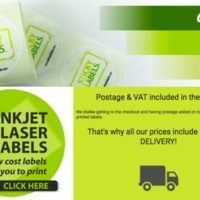 Custom Printed Paper Labels – Our Best Seller! 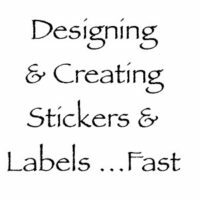 Sticky Labels Has A New Home Page!